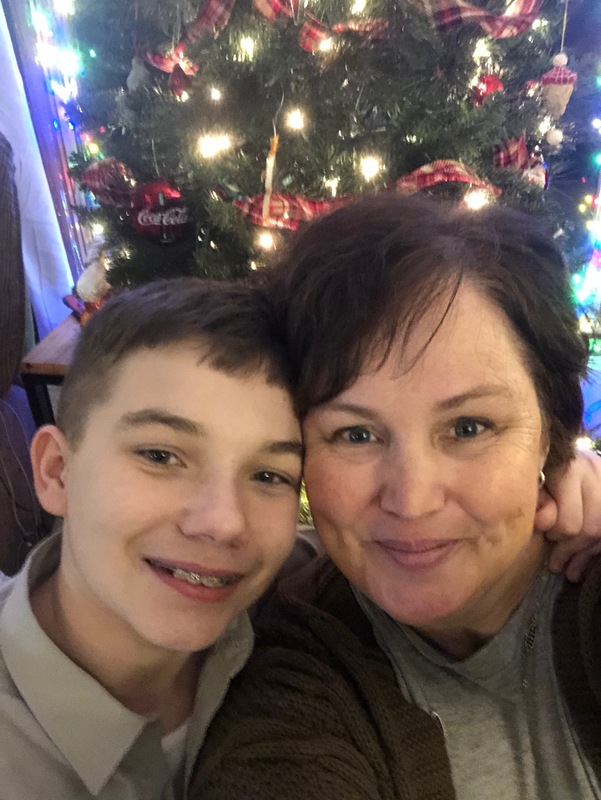 I will be bringing my son with high-functioning Autism and anxiety to the Pediatric Diagnostic Center in Rochester in March. We are being referred for a tentative POTS diagnosis as well as Chronic Migraines. Any tips or suggestions to help him prepare would be greatly appreciated.